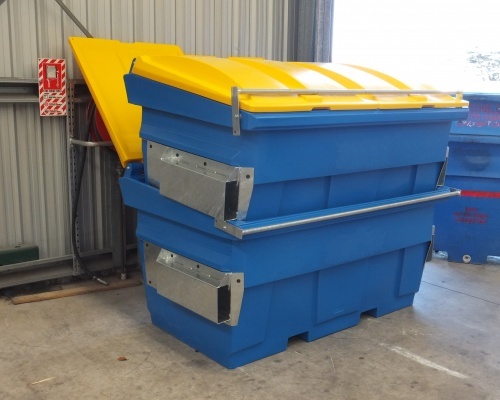 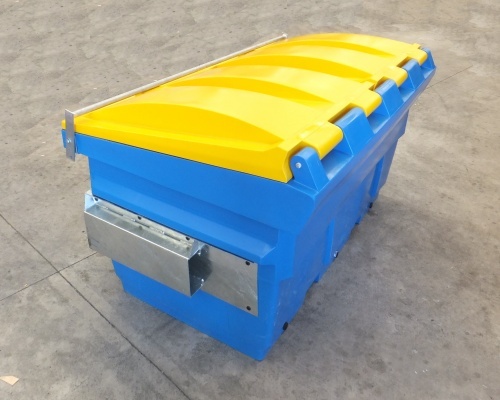 Front load mini skip bins & lids, constructed from Plastic and figerglass non rusting materials, Galvinised steel fork pockets and locking bars. 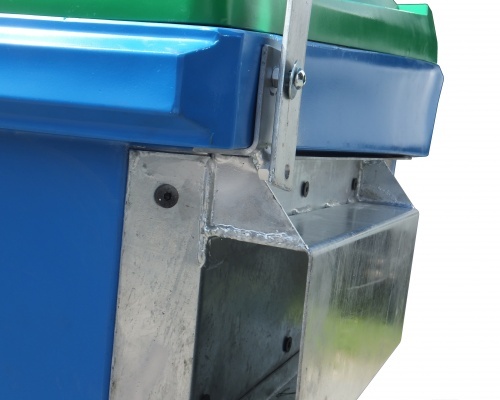 For recycling & green waste, garden waste, food processing waste and general rubbish using a no rust, no rot, clean non leaking bin. 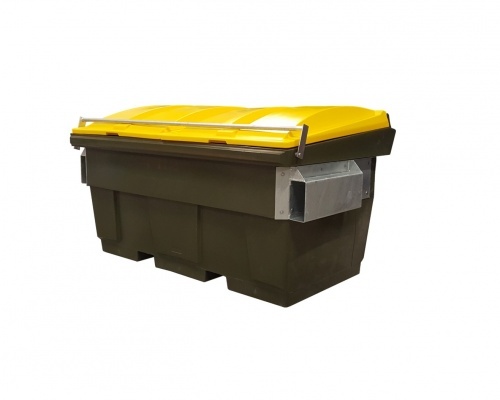 Perfect for all your enviro-mental management of waste using a low cost bin which has replaceable fork parts and bungs.